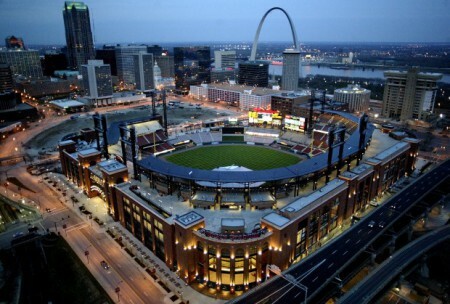 Colasanti Specialty Services, Inc. provided self-perform concrete services for this new baseball stadium. 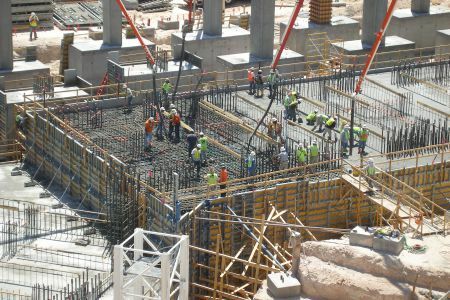 The construction team is lead by Hunt Construction (CM). 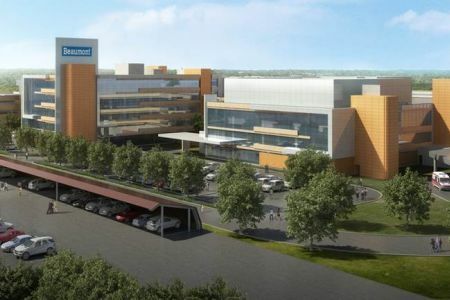 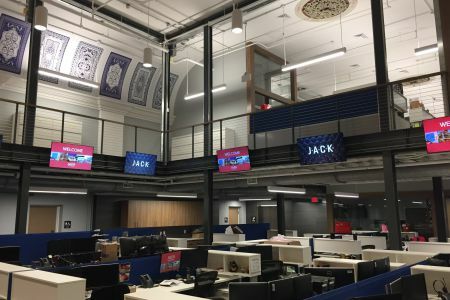 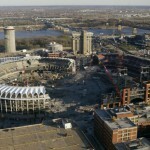 As a key member of the project team, Colasanti formed, reinforced and placed all cast-in-place concrete for heavy foundation walls, all field walls, supported slabs for main concourse and supported slabs for service levels and two suite levels, as well as 9 shear cores 30’ square by 100’ tall. 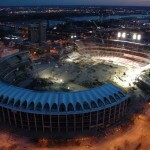 Colasanti was instrumental in the design, coordination and implementation of the pre-cast, cast-in-place concrete and steel erection. 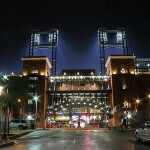 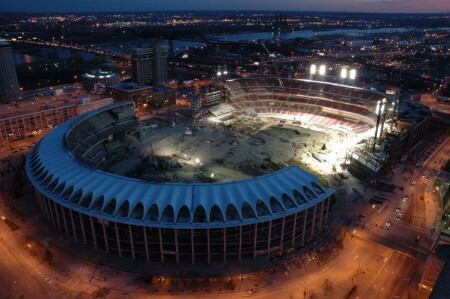 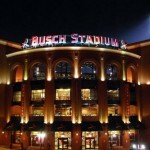 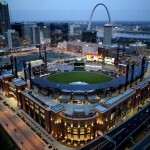 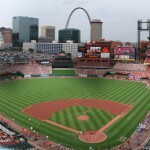 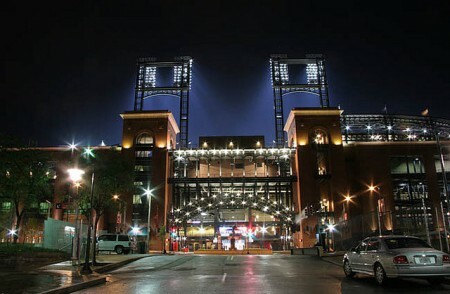 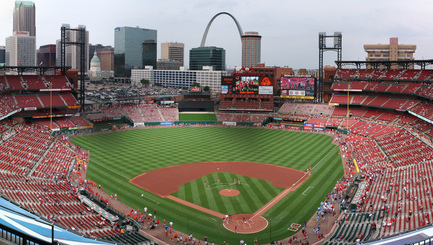 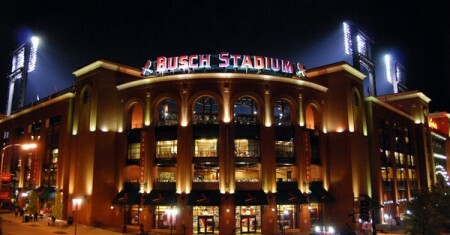 St. Louis Cardinal Stadium is Colasanti’ sixth stadium project to date. 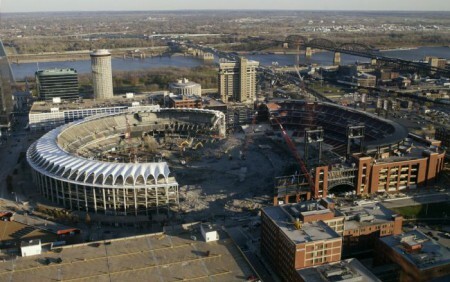 10,500 cubic yards of concrete.